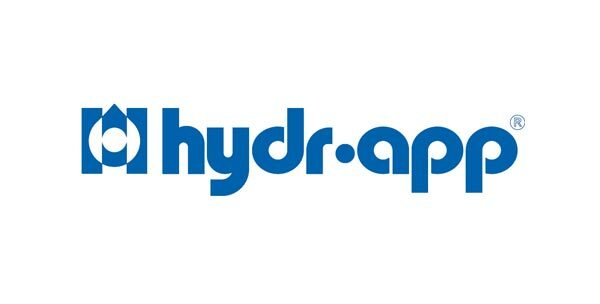 HYDR-APP S.P.A. was founded in 1974 as a company specializing in the design and production of hydraulic power-packs and transmission systems for industry and agriculture. Parmafluid is the Authorized Distributor of Hydr-App (Brevini Fluid Power), and in our warehouse you can find a wide range of products. Our company is also able to produce customized mini-power-packs to meet various needs. The Parmafluid staff are always available to give advice on the use of Hydr-App components for the production of hydraulic systems.